We have many Options for the office space on Barakhamba road- Lease / sale / Purchase . Many businesses are opting for commercial property office space for lease or for renting these days. This works better for small business that run on contract bases. Or any international set up that wants to run on contract basis. 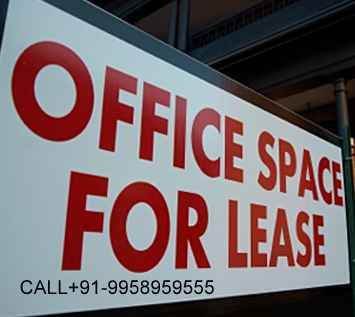 There are a variety of commercial office space available in and around Delhi NCR. One just needs to see what suits their requirement and the pocket.Situated here in Barakhamba road, Connaught place, is one of the biggest commercial, business and financial hub, be it big multinational companies or small scale Indian firms. Being right at the heart of city, commuting would not be an issue. Barakhamba in Connaught place is connected with metro lines, Delhi Transport buses, line of auto rickshaws and the ever growing cab service. Few basics – Furnished place: this comes with tables, chairs, workstations, wall partitions, cabinets and boards. More like a ready to move in. Unfurnished place: would be more like a raw empty place and you would need to shell out that extra money to get it done per your requirement. Statesman House: offers a selection of area in 1250sq.ft. 2200sq.ft. 5000sq.ft. and 12000sq.ft. Rent per square feet for this ranges from INR 160/- (Unfurnished) – INR 190/- (Furnished). Ample area for car parking. Centrally air conditioned. Other offices in this building include Exim Bank, DCNS India, Sigma Aldrich Chemicals, J Power (EPDC), Axis Bank, SingTel, T & A Hydraulics, Finolex and few more. 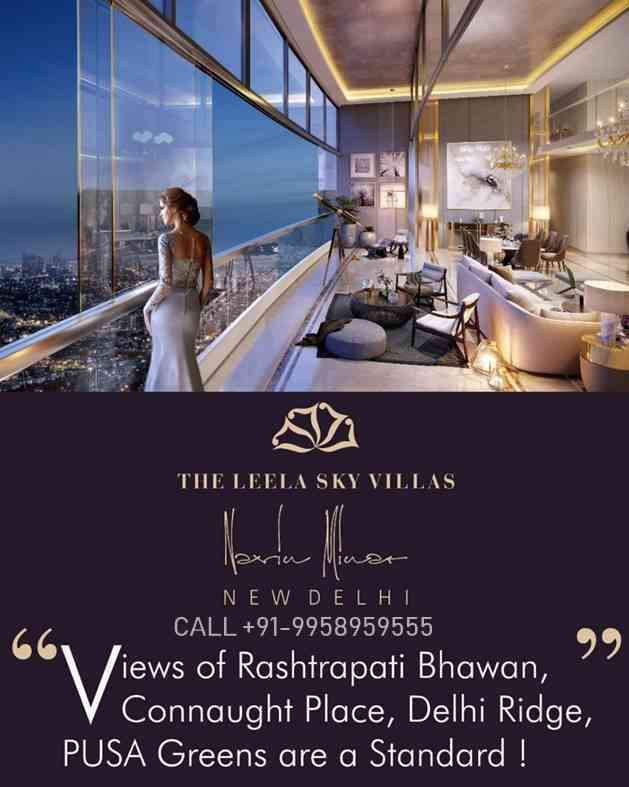 Gopal Das Tower: offers a selection of area in 2200sq.ft. 3400sq.ft. 5500sq.ft. and 10000sq.ft. Rent per square feet for this ranges from INR 150/- (Unfurnished) – INR 175/- (Furnished). Conference room. Ample area for car parking. Centrally air conditioned. 100% power back up provided. Round the clock security, Water supply and storage, water softener, Rain Water harvesting, Main road facing. Other offices in this building include JICA India, Qatar Airways, Reliance Industries, IL & FS Environmental, La Caxia Bank, Alfa Laval India, SEB and few more. World Trade Tower: offers a selection of area in 2000sq.ft. 3500sq.ft. and 8000sq.ft. 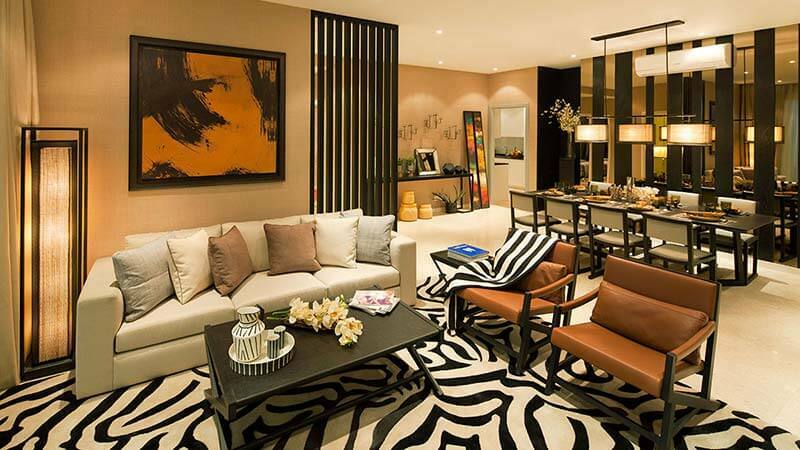 Rent per square feet for this ranges from INR 250/- (Unfurnished) – INR 300/- (Furnished). Ample area for car parking. Centrally air conditioned. 100% power back up provided. Other offices in this building include Canara Bank, Lupin Ltd., BG India, SBI Capital, LCIA India and few more. 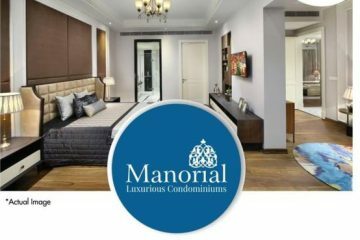 Narain Manzil: available space 1671sq.ft. Current rent INR 155/- per sq.ft. Fully furnished commercial office space, ready to move in, located in a prestigious building, conference Room, 4 cabins, pantry and washroom, Reception area. Front facing, corner with plenty of natural light. Centrally air-conditioned, comes with 100% power back up. Situated on the 16th floor (out of 18 floors) and has 4 units on each floor. Vijaya Building: offered area is 2500sq.ft. Situated in ground floor. Rental for this is INR 160/- per sq.ft. Unfurnished. Refundable deposit of three months rental required, and an advance rent of three months to be made. A lease term is offered for 3 years lock in period and then 3+3+3 years. Centrally air- conditioned and comes with power back up. Additional charges for electricity and water supply will be applied. There is a maintenance cost of INR 4/- per sq.ft. Car parking available within the premises. Nirmal Tower: Offered area 450sq.ft. Rental for this is INR 100/- per sq.ft. Fully furnished. Refundable deposit of six months rental required, and an advance rent of one month to be made. A lease term is offered for 3 years lock in period and lease period of 9 years. Centrally air-conditioned and comes with power back up. Additional charges for electricity and water supply will be applied. There is a maintenance cost of INR 4/- per sq.ft. Car parking available within the premises. Also we have many other property options for rent and you can have details below . 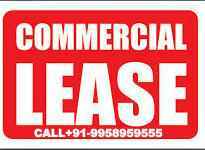 Office space On Janpath Marg connaught Palace Delhi.-Area – 1100sqft. Fully furnished On 3st Floor. Area (sq. ft.) 5000-15000 sq. 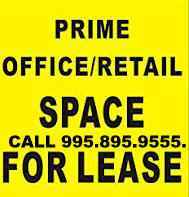 ft.
FOR RENT FULLY FURNISHED 2000 – 4000 – 5000 sq ft Commercial office space Areas in Connaught Place. Area (sq. ft.) 9500 sq. ft.
For more Please contact us @ +91 995.895.9555. Area : 371 sq. ft.
Area : 432 sq. ft.
Area : 3795.02 sq. ft.
Area : 650 sq. 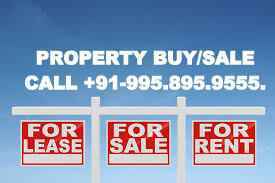 ft.
Purpose : Property available for Rent @ 150 Rs Per Sqfeet . Price INR 70,000. Per month rent. Air conditions/ Splits Fitted , 2 cabins made, 1 small meeting room , 1Pantry and 1 washroom. Fully furnished Office for lease , Size – 7500 Sqft, Location Birla Towers , Barakhamba road . Un-furnished Office for lease , Size – 3400 Sq ft, Location Birla Towers , Barakhamba road . Towers/Building Floors Space in Sq.FT. Condition Rates/Sq/Ft/ APPROX.